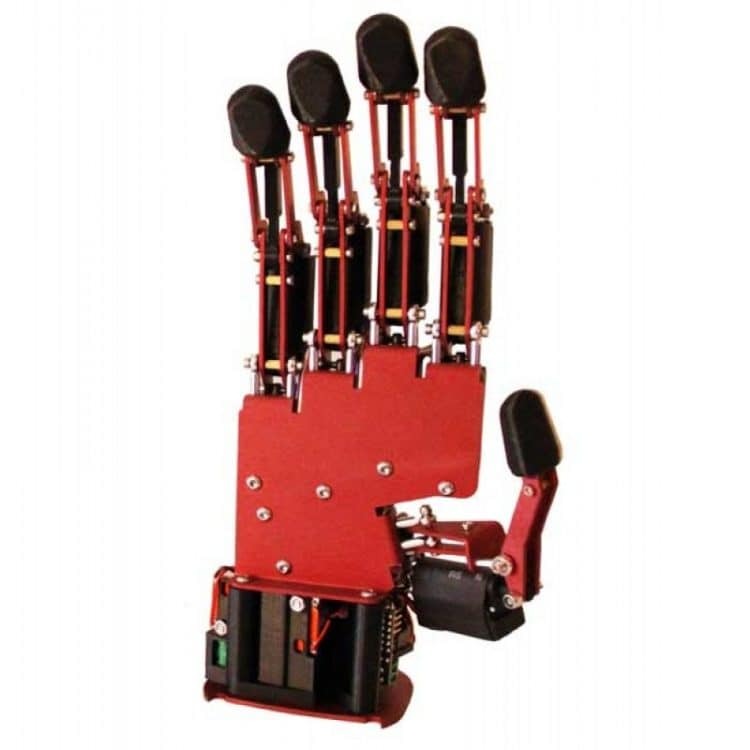 The AR10 Robot Hand features 10 degrees of freedom (DOF) that are servo actuated within the hand’s envelope, advanced user interface and extendable design. 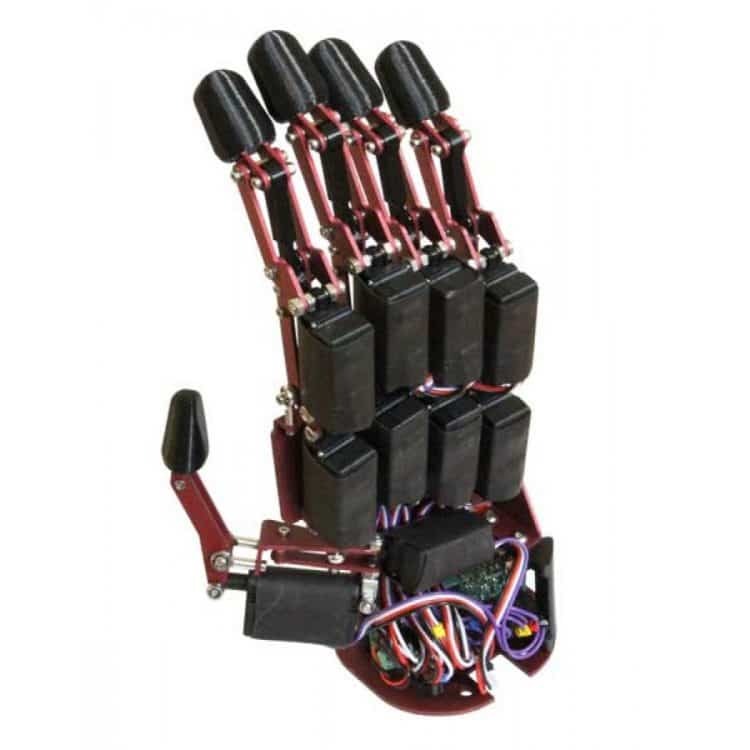 The AR10 Robot Hand provides a complete solution for academia and can be used across a variety of systems and interfaces to provide researchers and educators alike with a versatile, low cost platform. 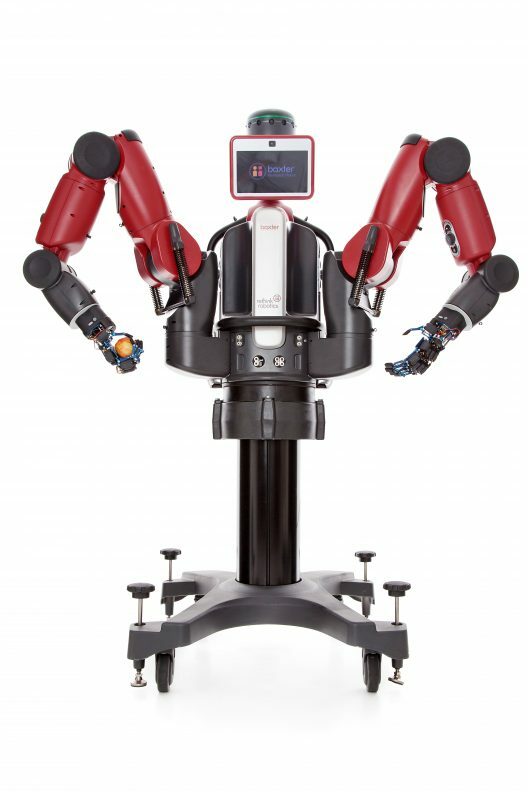 The AR10 hand can be used as a stand-alone platform or at the end of a robot arm such as Rethink Robotics’ Sawyer or Baxter research robot. 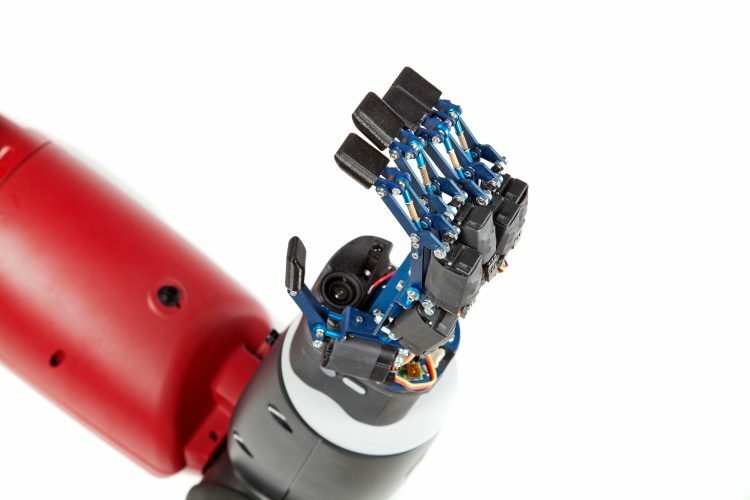 The AR10 Robot Hand’s advanced connectivity ensures it works the way you work. 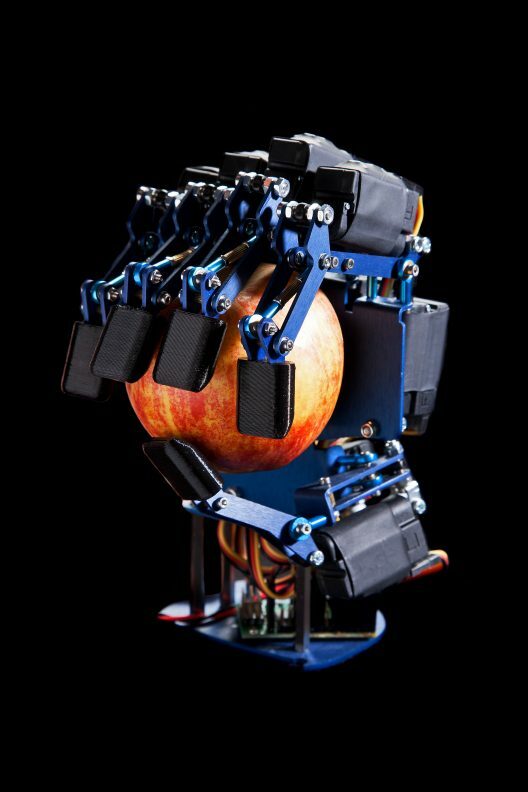 Whether that’s on Windows, Linux, or Arduino the AR10 Hand gives you the flexibility to work with your platform of choice. USB or Serial interface ensures a reliable connection to your workstation. 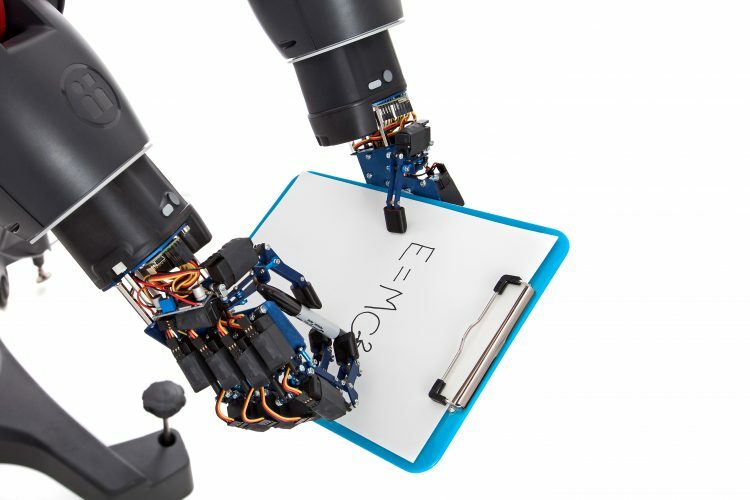 Simple movements and sequences can be easily programmed using the provided graphical user interface; whether that’s the Pololu Maestro Control Center or using Rviz. A python class is also included with code examples enabling yet another way to extensively control the AR10 hand. The Hand is fully ROS compliant, with a URDF file provided making the AR10 compatible with rviz and MoveIt!. These powerful visualisation tools enable complex task and motion planning.